As you take some time to reflect and celebrate in this season of hope, here is a small set of stories, messages and initiatives from our partners around the world with whom we collaborate in the global mission of Jesuit education. Thank you for all that you have contributed to that mission in 2017! 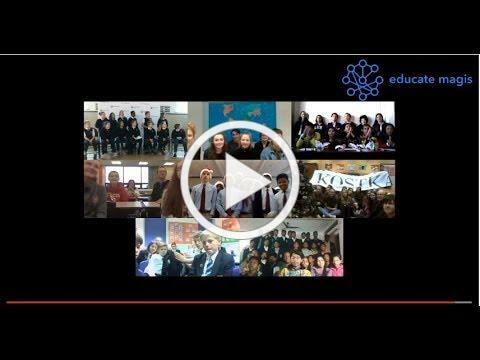 On the 8th of December Educate Magis hosted the first Virtual Global Christmas Prayer with eight schools from seven different countries around the world. This included two schools from JSN! Read the story of this exciting initiative and share your wishes for the global network of Jesuit schools! 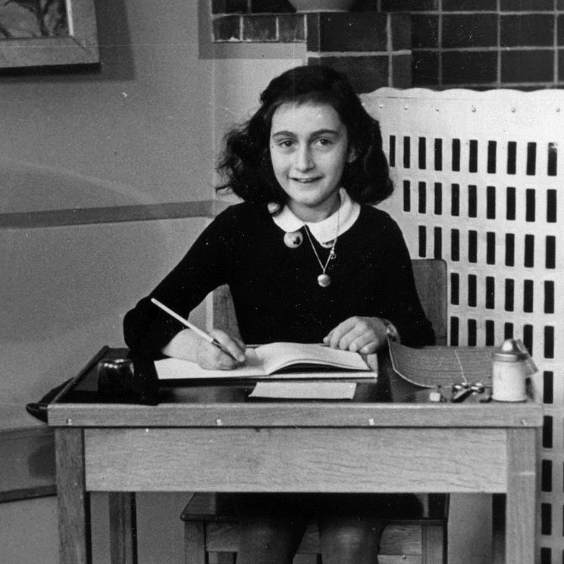 Entries for the "Lessons from Anne" Essay Competition , sponsored by Jesuit Refugee Service/USA are due on January 15th . The winning essay will be published in America Magazine and the top three winners will receive monetary prizes of $1,000, $500 and $250. Interested in raising awareness about refugees on campus next semester? Jesuit Refugee Service/USA recently updated their Refugee Simulation Planning Toolkit , which now has additional resources and tips on how to host a successful event. Learn more and download the toolkit at www.jrsusa.org/outreach . Youth from Fe y Alegría Ecuador’s CEFA program and Spanish students from Georgetown Preparatory High School have launched a virtual exchange project to share daily experiences and global citizenship activities using a platform called Flipgrid. To learn more about the possibility of connecting your class with Fe y Alegría, contact us today .